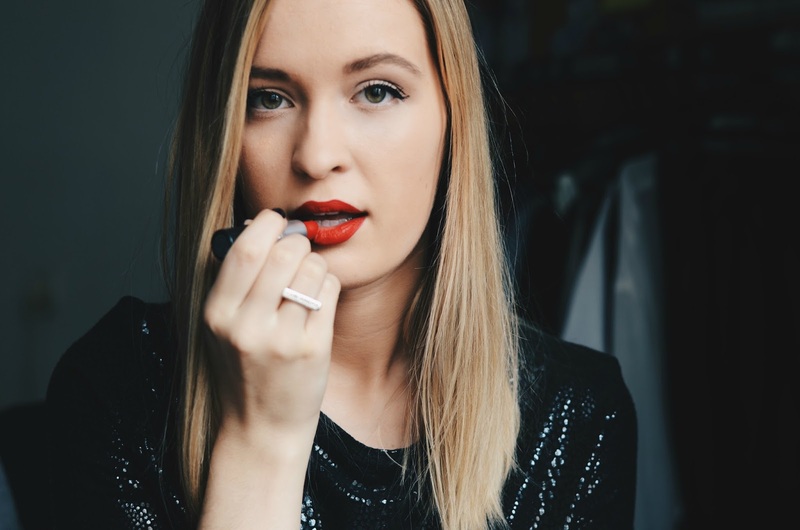 I love a good red lip & I've found my perfect duo that makes it happen. 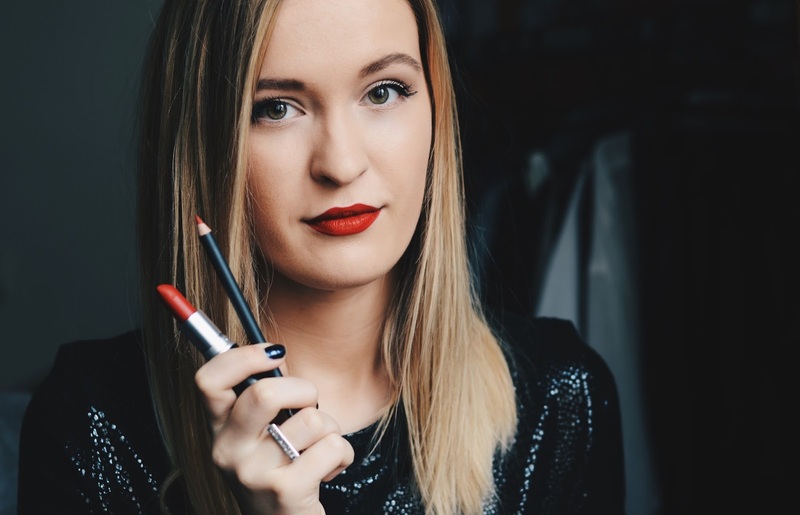 A red lip is not always the easiest thing to do, especially if you're a fussy perfectionist. But when you find the perfect products that make it a piece of cake, it changes everything. I've noticed that whenever I wear a red lip I get the most compliments. It is interesting to see how this bold color attracts other peoples eyes (did a little test yesterday while out and I did catch quite a lot people peeking/staring at me). 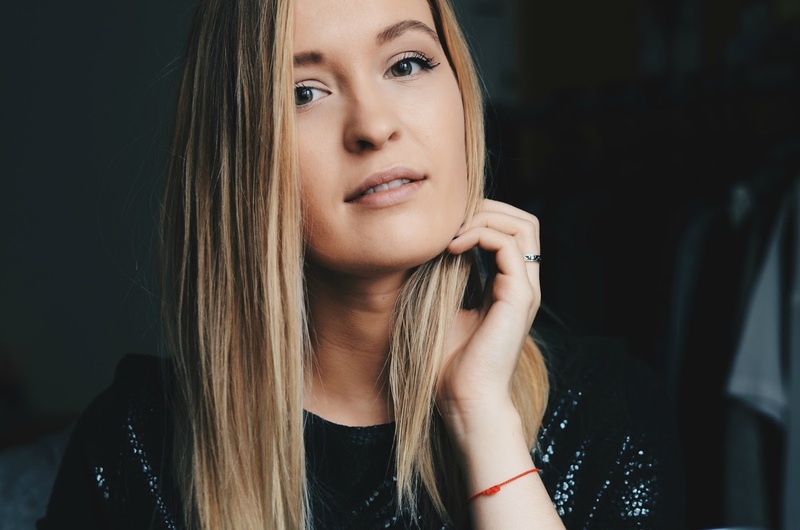 And for some unknown reason even though it attracts peoples attention, when I have red lips on I feel more confident and maybe a little bit powerful. I don't know how to precisely explain this, but I love the feeling. So about my kit - I use MAC's lipstick and lip liner. 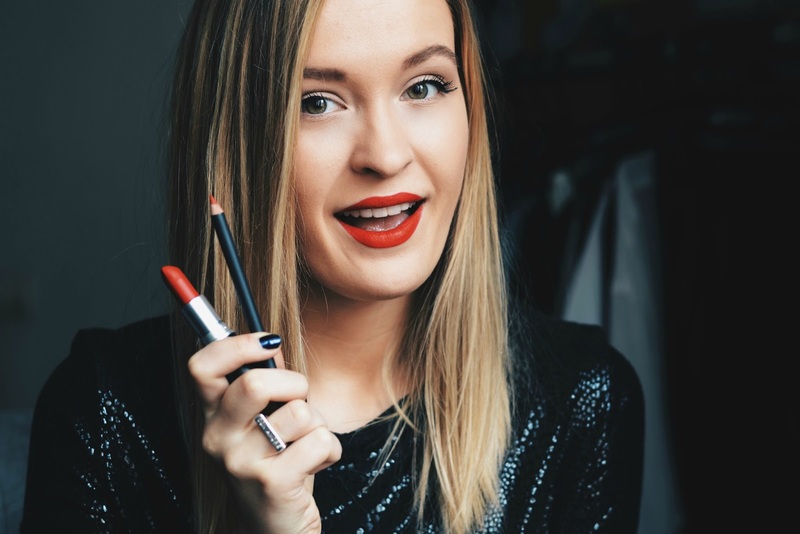 Of course you can just use the lipstick, but the lip liner makes it so much easier to not go out of the lip border and it does help the lipstick to last longer. And it is true - MAC's lipsticks and lip liners longevity is amazing! Before writing this I decided to consciously test if for a day so I could give the best review. 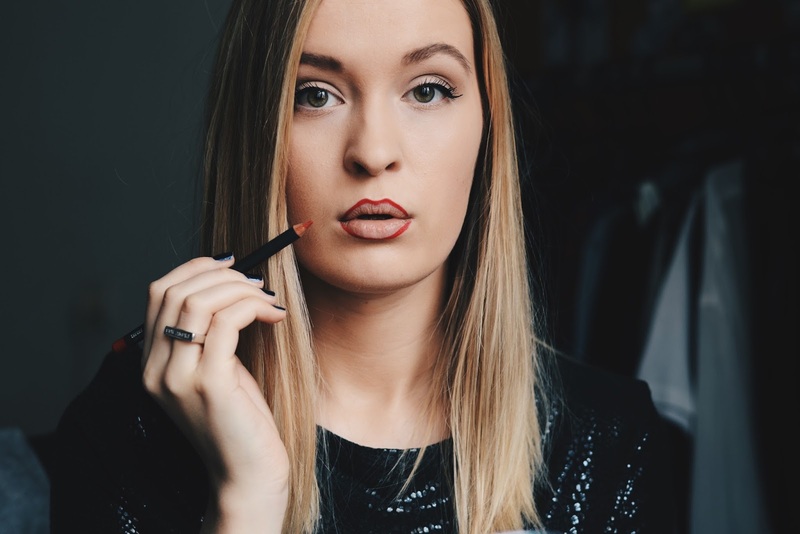 Well the lip liner just glides over your lips and sometimes you could also use it as a lipstick if you want (note to myself - test it), so there is no problem with the contouring. And the lipstick, oh where do I start my praise song? 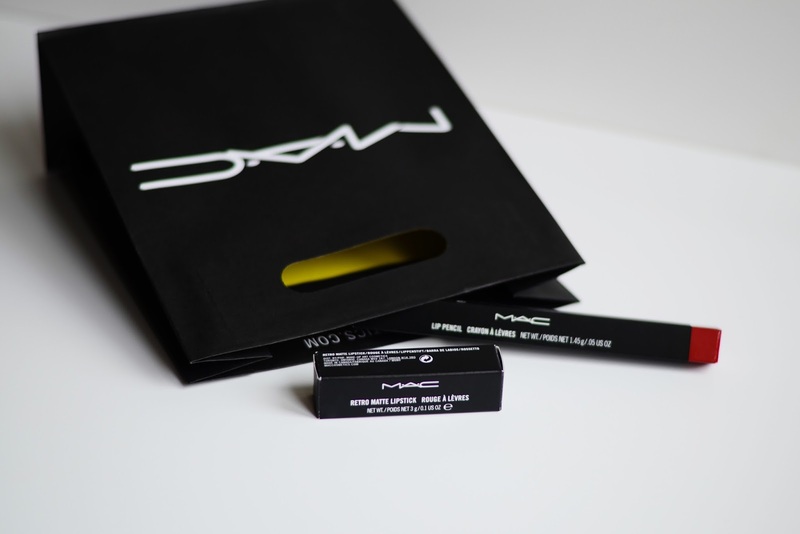 It is matte, it is pigmented, it stays on even when you drink or eat and needs only a little bit of touch up or even none. It's one of those amazing lipsticks that you can put on, go out and not worry or check yourself in every reflection to check if it's in tact. I put it on at around 1pm and by 10pm, before taking them off with eye makeup remover, they looked almost just the same like they did after putting it on (and yes I did eat and drink throughout the day, if you were wondering). 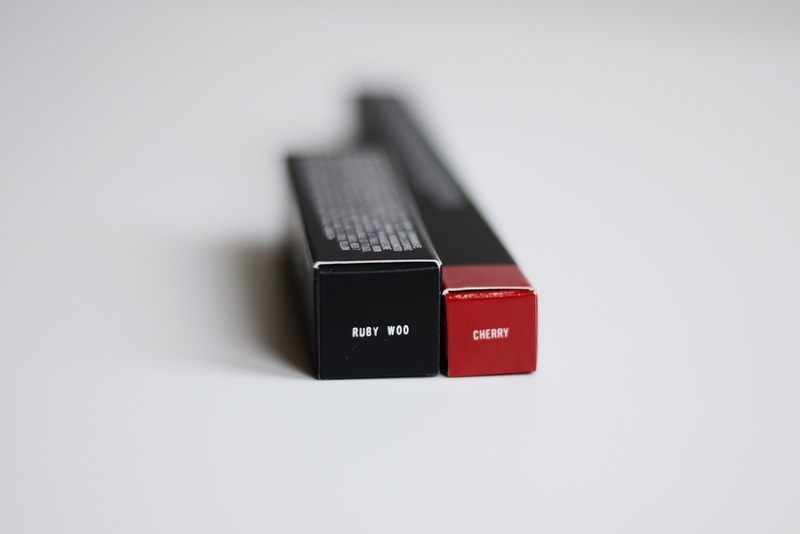 What is your favorite lip product? How do you feel about red lips? 16 comments on "MY RED LIP KIT"
Pamēģini ;) Viņas tiešām ir ļoti labas, iesaku. Man sarkanās ir mīļākās lūpu krāsas, ja esmu glīti uzkrāsojusi lūpas, uzreiz ceļas pašapziņa un gribas darīt lielas lietas, haha! Yes, man tieši tas pats!! 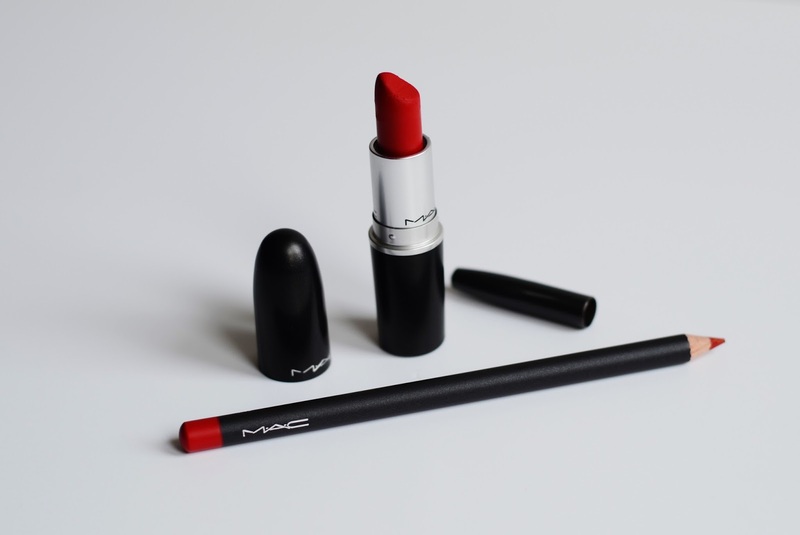 Mac Ruby Woo jau ir klasika, lai gan pati neesm to iegadajusies. Un tiesi ka tev visvairak sanemu komplimentus ar spilgtam lupam. Lupurkasas ir mana vajiba ir loti jaaturas, lai jaunu nenopirktu. Liekas, ka vajadzetu pietikt, bet to tonu tomer ir tik daudz. Sobrid loooti iepatikusies ir Revlon colorstay moisture stain 005 Parisian Passion; mitrinosa, klajas viegli vai viena karta vai intensivak divas un izskatas skaisti pat kad dienas gaita pazud no lupam, paliek loti ksaists stain uz lupam. Ne visas lupukrasas dienas gaita skaisti izzud citas paliek ka lupu kontura un tas ir no no. Lupukrasa, manuprat, ir tik sieviskigi. ir! :) tā lūpu krāsa vispār ir kaut kas fantastiski brīnišķīgs!